Virginia Beach is home to some of the most fruitful fishing grounds on the eastern seaboard. To take full advantage of all this opportunity, it is critical to choose a seasoned charter service with the experience and dedication to lead your adventure at sea. With more than 30 years combined experience in local waters, our friendly, safety conscious crew knows where the fish are biting and how to catch them. 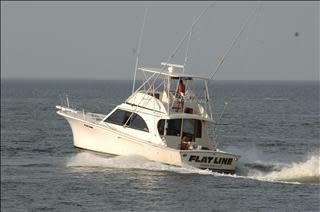 Our boat, “Flat Line” is a fully equipped diesel powered fishing machine with all the amenities of home. 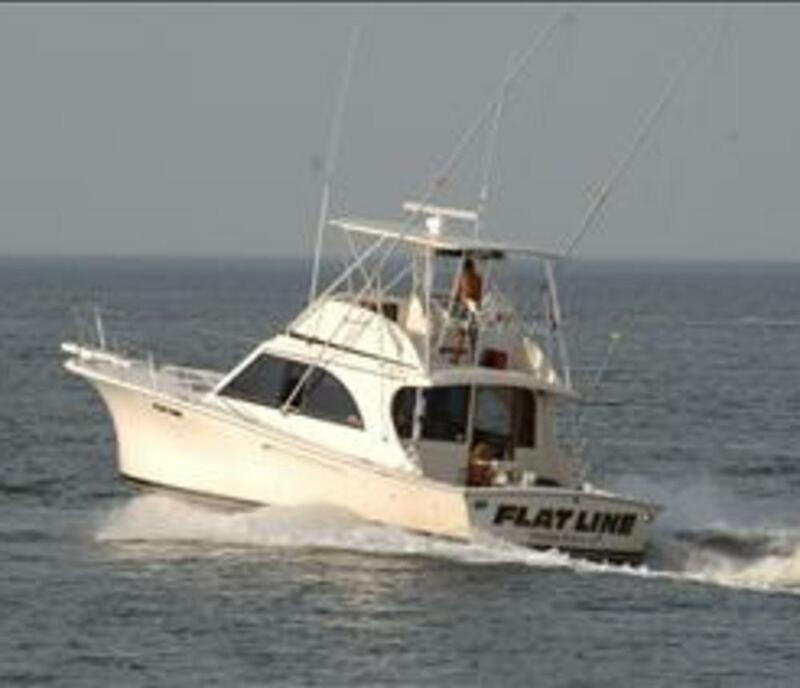 She offers a fast, comfortable ride and is loaded with all the necessary gear for fishing. We offer very competitive pricing and with inshore, offshore and wreck fishing available, we have fun fishing opportunities for anglers of all ages and skill levels. So put our knowledge and enthusiasm to work for you and experience the thrill of fishing the Atlantic Ocean during your stay in wonderful Virginia Beach.